Special Features – red kangaroos are able to jump 9 metres (30 feet) in distance and 1.8 metres (6 feet) in height. Family Unit – They tend to be semi-nomadic and are led by an older male. 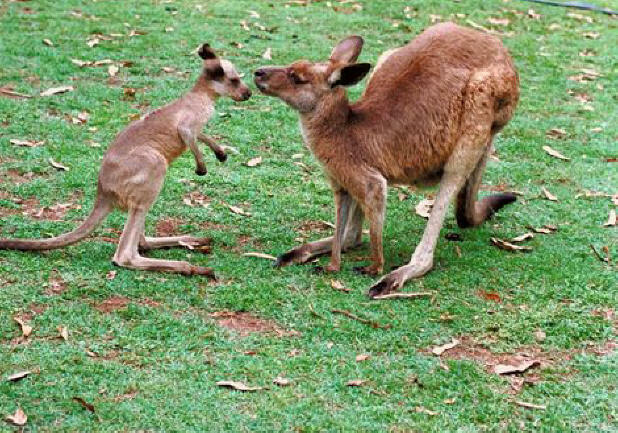 When threatened, kangaroos will usually flee although they will fight when necessary. Red kangaroos generally rest during the midday and eat at night.